Writing is such an isolating activity! And yet writing is about community and connection. I often remind myself that one cannot be a writer without a reader–and one does not have to be a writer all alone. When we view our writing through someone else’s eyes, it takes on new meaning and dimension. A group workshop provides the chance to challenge ourselves to make sure we are communicating our intentions clearly, to brainstorm new ideas, and to learn from each other’s writing. 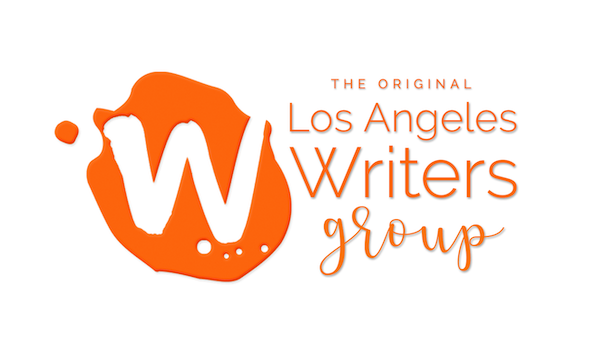 If you have pages you’ve been working on that just aren’t coming together, if you are stuck in the middle of a draft, or if you need readers and a fresh perspective in order to take the next step in revision, join us in our 4-week feedback-oriented workshop. 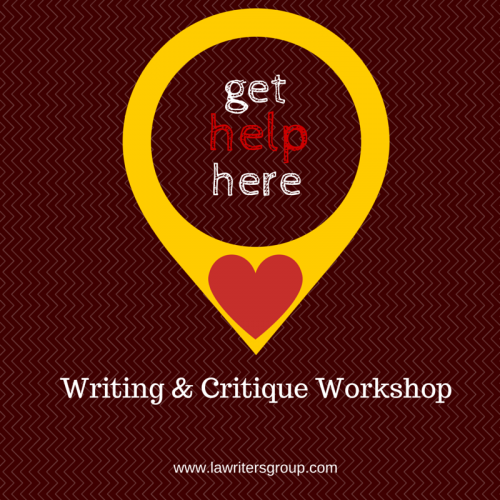 This writing and critique workshop is open to writers of all genres and all levels. You’ll write new pages, share and read other writers’ works-in-progress, and practice new writing techniques. 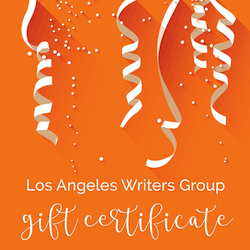 You’ll feel encouraged, learn to look at your work with fresh eyes, and produce new writing. 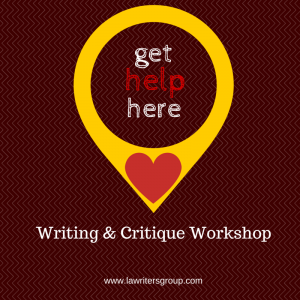 You’ll receive and provide feedback on what is working and what can be improved, based on each writer’s needs and on a critique level of their choosing. We’ll look at examples of great writers, do in-class writing prompts, and talk about the narrative elements such as characterization, setting, dialogue, and scene-building. Bring in any type of writing–a story or chapter of a novel you’ve been working on for a while, or a poem you wrote last week. We hope to see you there and look forward to reading your work!